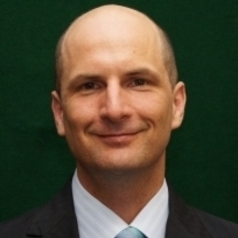 Dr Chris McGrath is a Brisbane barrister and Adjunct Associate Professor at the Global Change Institute, the University of Queensland (UQ). He was a senior lecturer at UQ teaching environmental regulation from 2010-2017. He holds an LLB (Hons), BSc, LLM and PhD.